Today, it’s well-accepted that employers and employees benefit from a diverse workplace. Diversity brings opportunity for inclusion which provides clear revenue and employee engagement advantages. The question for most managers, though, is how diversity benefits innovation, specifically. The answer, as it turns out, is a positive one. Diverse workplaces are innovative workplaces that are more creative and are generally better able to drive market growth. To put this another way, diversity promotes innovation within a company. Innovation is about the execution of creative ideas that generate value to our customers’ business or life in a new, simple way. Diversity increases your chances to understand your customers and what value means for them. At the same time, it provides different points of view to promote creative breakthroughs. However, for all its advantages, its benefits are being overlooked. According to one recent survey, 35% of companies reported that ensuring workplace diversity was their top inclusion priority. In short, diversity could provide your company the competitive edge needed to outpace your competitors. You’ve developed a diverse workforce, and now you want to maximize your innovation. Here’s a four-step plan to help you do it. A diversity of ideas and viewpoints can lead to creative ideas to fuel innovation. Therefore to take advantage of what diversity has to offer, minorities need to feel that they are heard and encourage to celebrate the differences, to feel that their opinions matter and therefore will bring their ideas to the table. When you have workers from many different training and cultural backgrounds, you’re naturally better-able to draw on different ideas and come up with unique solutions. Enhance this by using innovative techniques to brainstorm like diverge/converge techniques so the decision-making is as horizontal as possible. This process will promote independent thinking and encourage better decisions within your company. It’s also a great way to foster innovation faster. Protect the budding innovation in your organization by focusing on promoting a safe environment to make decisions and make mistakes. There is no way to get to an innovative idea out without trying ideas that do not work. This is important regardless of the makeup of your workplace but much more important when you are in a diverse workforce where minorities already have the burden of thinking they have to be better than their white male counterparts. Be purposeful about providing permission to fail. Workplace diversity has historically been a soft-sell, but now is the time to use it to promote higher returns on equity. 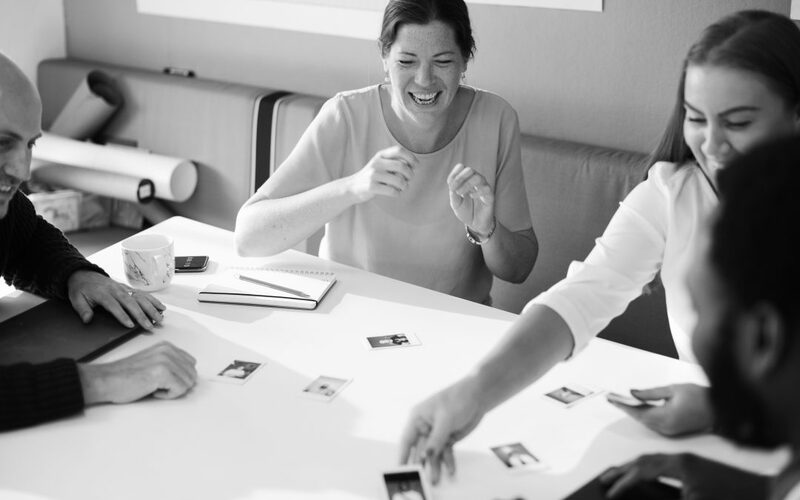 When you onboard a diverse team that’s unified around sales goals, understands your customer and has a vibrant innovative environment is a good sell to your customers as much as to attract talent. Use it boost your company into the stratosphere. Innovation and diversity are no longer simple “nice to haves.” Instead, they’re the bedrock for truly successful companies, and they work together to create the outcomes that managers and executives want. To put this another way, innovation and diversity are joined at the hip in thriving organizations. If you’ve been looking for ways to spark more innovation within your company, promoting a more diverse workforce is a great place to start. By bringing together various ideas, backgrounds, and more, you can get your products to market faster and become more competitive in your industry. You’ll also succeed in building an in-demand company culture that people want to participate in, which is worth its weight in gold.